It is used to roll inner tank circular tendon for strengthening inner tank. Adopting 304 wheels,no carbon steel pasting on tendon part,which will assure you that no corrosion surrounding tendon part. 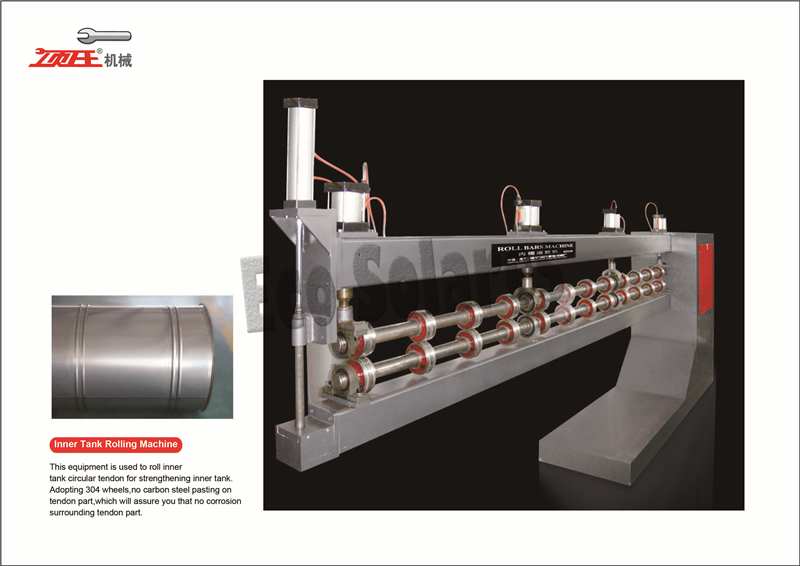 This equipment is used to roll inner tank circular tendon for strengthening inner tank.